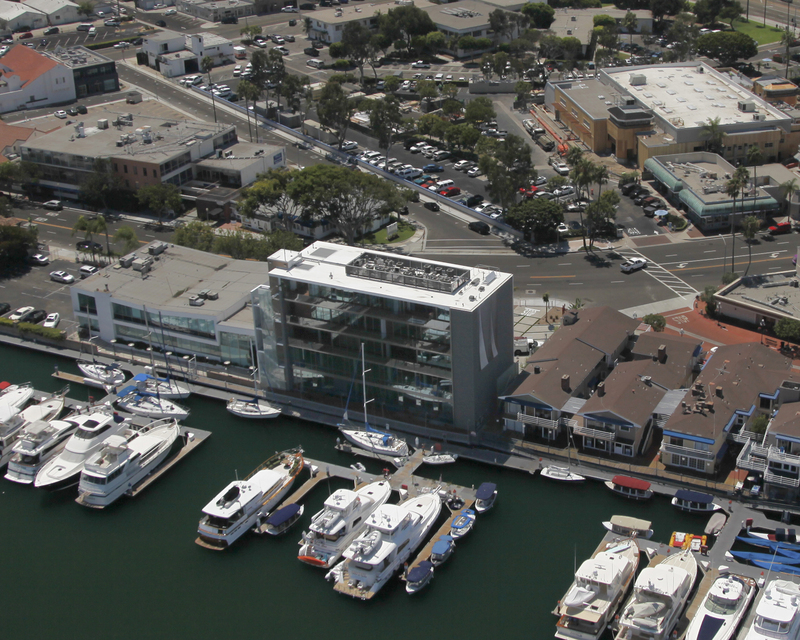 The high-profile property at 3388 Via Lido in Newport Beach, California originally was the Newport Balboa Savings Bank that Wieland transformed into a mixed use luxury residential and retail building with the addition of yacht docks. The updated building includes a new transparent exterior skin that enhances the visual connection with its setting on Newport Bay. Balconies and outdoor terraces were expanded for the residential units on the top of the building and floor to ceiling glass on every floor provides maximum views and daylight. All building systems were brought up to date with state-of-the-are energy efficiencies.